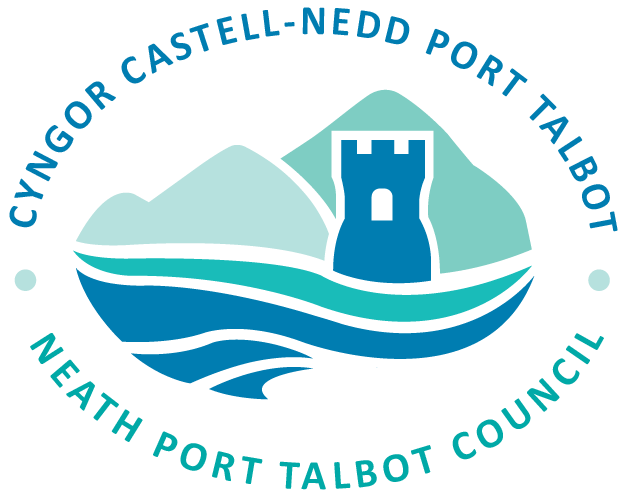 Neath Port Talbot Council has today published revised proposals for budget savings, cuts and income generation, demonstrating it has listened to feedback from people across the county borough. The headlines include removing the proposal for a phased transfer into community operation or closure of four local libraries and withdrawing the proposal to cut five full time posts from the Welfare Rights Service. The original proposal to reduce the subsidy to the Schools Music Service over the next two years has also been taken out. During the three month public consultation, the Council received more than 1,000 responses via questionnaires, letters, email and social media. This is an increase of 334% in comparison with last year. The majority of respondents, around 70%, raised concerns about proposed cuts to library services. The revised proposal for savings against the library service will still include a sum of £50k from vehicle lease cost savings and a vacant post. Welfare Rights is another key area which has been revisited following the consultation. The revised proposal is to retain the service, but for there to be a full review in 2019 of welfare support services provided by the Council and other community groups. However, the Council has highlighted how much more difficult it is becoming to balance the budget without cutting vital services. “No one goes into public service to make cuts. The decisions we have been forced to make and those that lie ahead of us are extremely difficult, but we have a legal duty to produce a balanced budget each year. “We acknowledge the involvement of the staff and Trades Unions in all of the campaigns that helped to secure a better funding settlement from the Welsh Government, but must put on record that the additional funding, whilst a welcome move in the right direction, is still not enough. People often ask why council tax goes up when services are being cut, it’s because the austerity handed down from central government has bitten hard for local government, and if these proposals are accepted it will take the total amount we have been forced to cut from our budget since 2010 to more than £90 million. Savings from implementing new pay scales to the Catering Service has been amended to retain pay grades, but reduce operating hours for School Breakfast Club to 30 minutes, with 45 minute contracts and kitchen hours based upon number of meals provided. Pay protection will apply in 2019/20 with £50k saving the following year. The proposed transfer of the management of Croeserw Community Centre to the community will be delayed to enable discussions to continue with the community. Further work will be undertaken to ascertain income generation opportunities and savings in future years for Welsh Translation. The revised proposals will be presented to the Council’s Cabinet on 13th February for consideration. In a separate report, Cefn Coed Colliery Museum is to see a £250,000 investment to support its wider development as part of the Capital Programme. This is fundamental to implementing the second year of a strategy agreed in February 2018, in which the Council will consult and work with the Friends of the Museum to identify income generation opportunities and volunteer contributions to reduce the Council subsidy by £5,000.